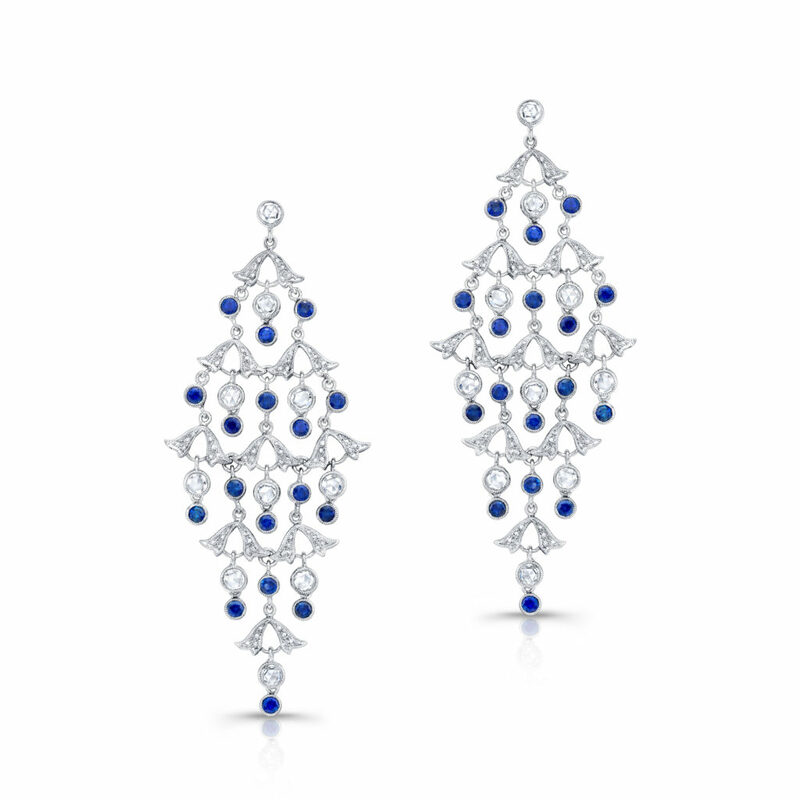 With sublime elegance, these chandelier style 18k white gold earrings bezel set round sapphires and diamonds, along with melee diamonds. 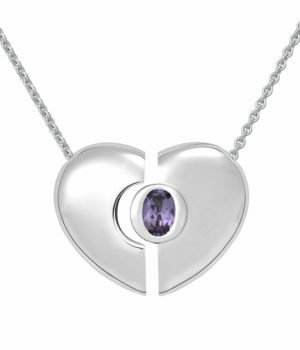 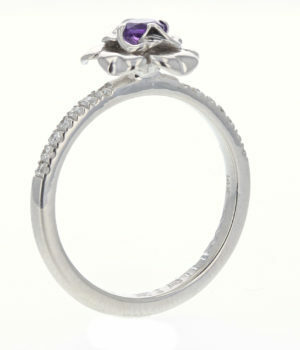 They are available in 18k white, rose and yellow gold, as well as platinum. 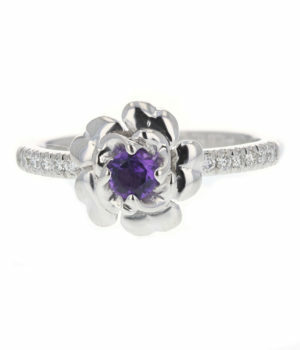 Flower ring in 14k white gold with (14) diamonds French pave set on the shank and round amethyst in the center. 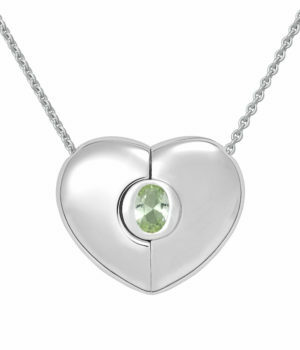 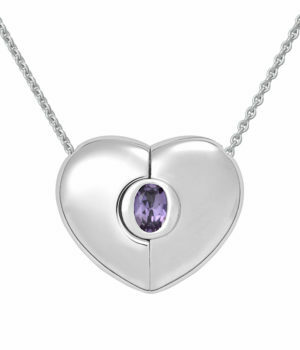 The setting can be ordered to accommodate center stone. 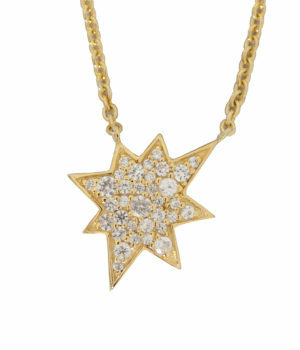 14K Gold plated 8-point asymmetrical star, covered with pave lab grown White Sapphire. 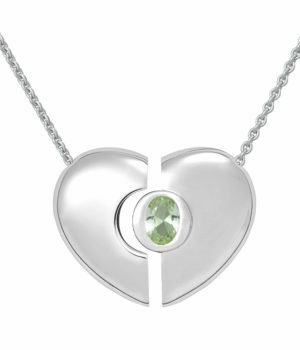 Chain length: 20" Engraving: "Lucky Star"